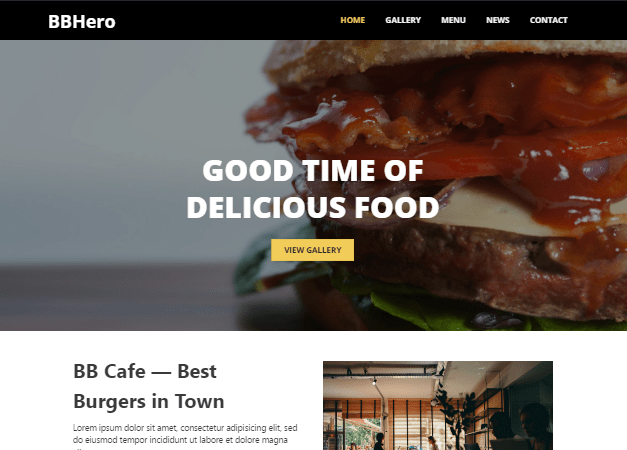 Below are 08 Photography Website Templates for Photographers, using Elementor Page Builder. 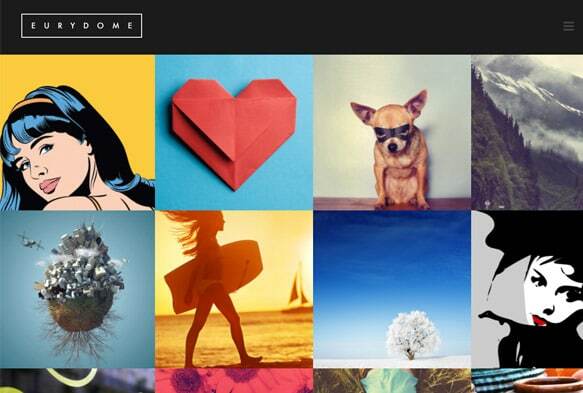 You can use them for Photography, Portfolio Website. 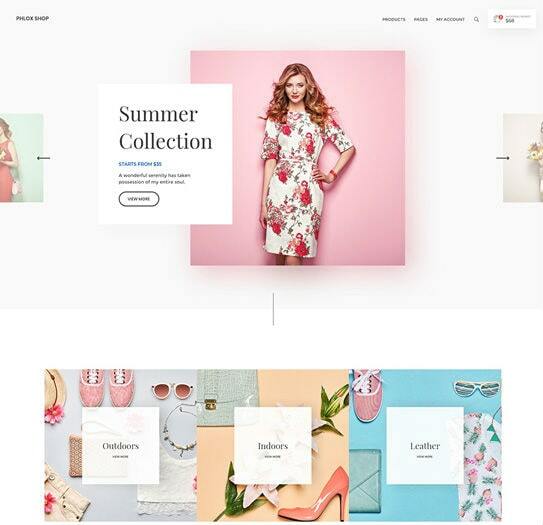 Below are 33 Ecommerce Templates for Elementor Page Builder. 01. Ananke Demo – Download 02. Opitulus Demo – Download 03. 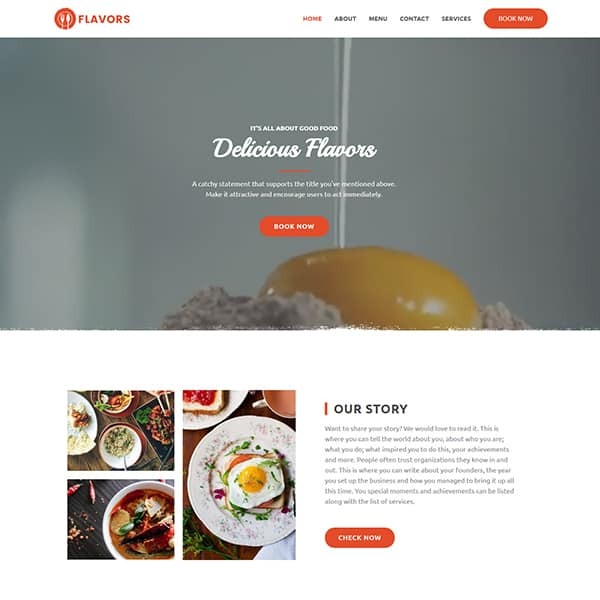 The following is 25+ best restaurant website templates for Elementor Page Builder, from the most popular WordPress template providers. 01.